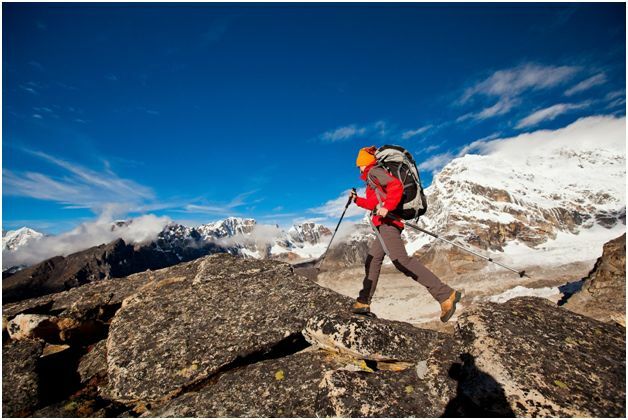 Are you a passionate climber or trekker? Then you have thought about the best places for your hobby and probably tried many of them. But did you ever think about Bhutan? 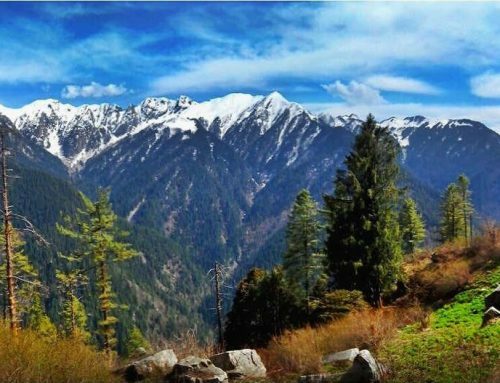 Apart from culture and tradition, the country has stunning scenery, being located in the Himalayas, which makes it an irresistible destination for mountain lovers. 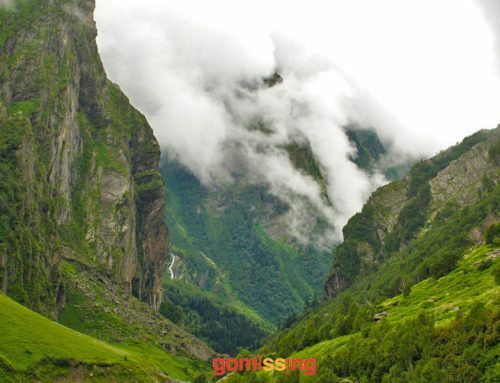 So here we have the best five climbing and trekking places in Bhutan. The Snowman is considered the most difficult long walk on the planet, with over 200 miles and usually taking around 25 days. This being said, you must be sure you are fit enough before you start it. The trek passes through Laya, the home of the indigenous Layap people and then it reaches the village of Tanza (about 4000 metres), where the terrain becomes more difficult and guides have to exchange horses for yaks. The only time to go is October and sometimes April, these two being the only months when you can rain and snow. Is a Himalayan Buddhist site and temple complex, located in the Paro Valley and its name means Tigers nest. The Monastery is situated on a rocky plateau, standing on the edge of a 1,200 meter cliff and being surrounded by other temples. The hike to the monastery takes 2 or 3 hours and it can be very tiring. For about $10 you can rent a horse that can carry you up. There are no facilities on the way, but at the end of the trek there is a cafeteria that welcomes tourists and provides snacks and refreshments. It usually takes six days and it’s the most popular trek in the country. It’s not a difficult trek, since the distances between rest points are not very long and the altitudes are less than 4000m. The trek takes you through pine and fir forests and in the final section reaches the isolated Jimiling Lake, at 3870m. The trek also offers great views of Gangkhar Puensum, the highest unclimbed mountain in the world. This is usually a six-day trek, taking you to an area full of crystal clear lakes. 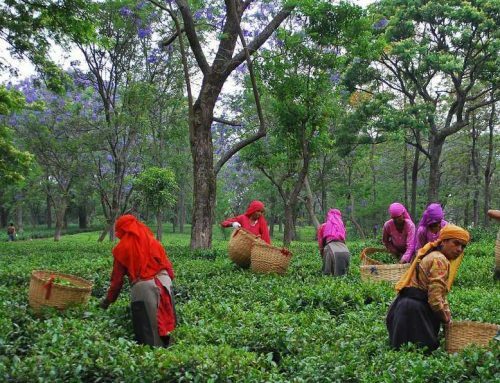 This trek is dedicated to visiting the lakes, fishing and resting, but the rail also includes some Buthanese villages, where you can make an idea of traditional village life and culture. It offers great views of the entire Himalayan mountain chain, including Mt. 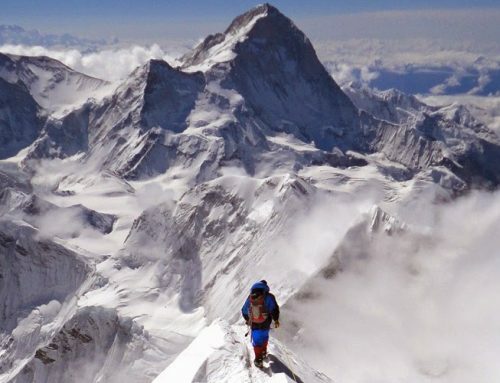 Everest, and it is a relatively strenuous trek. The best time to take it is between April and October, when the weather is mild and clear. 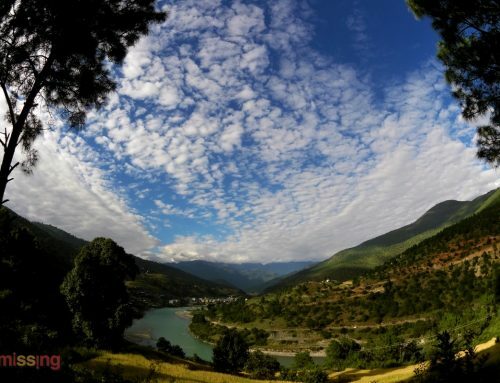 It’s one of the most scenic treks in Bhutan, taking up to fourteen days and measuring 217km. It offers great views of Mt. Jomolhari and takes you from high mountain passes to subtropical forests, until you reach Damji village, in Tashithang. Apart from that, you’ll be able to observe a diverse fauna and flora, and the unique culture of the Layap tribe. All the treks are organized by the Tourism Council of Bhutan, who charges a daily fee of $250 for every tourist who enters the country. The fee includes accommodation and other facilities. For traveling to Bhutan you need a visa that can be obtained online, similar to the ESTA, which is an approval for foreigners who want to travel to the USA. The article is a guest post by Janet Becker.